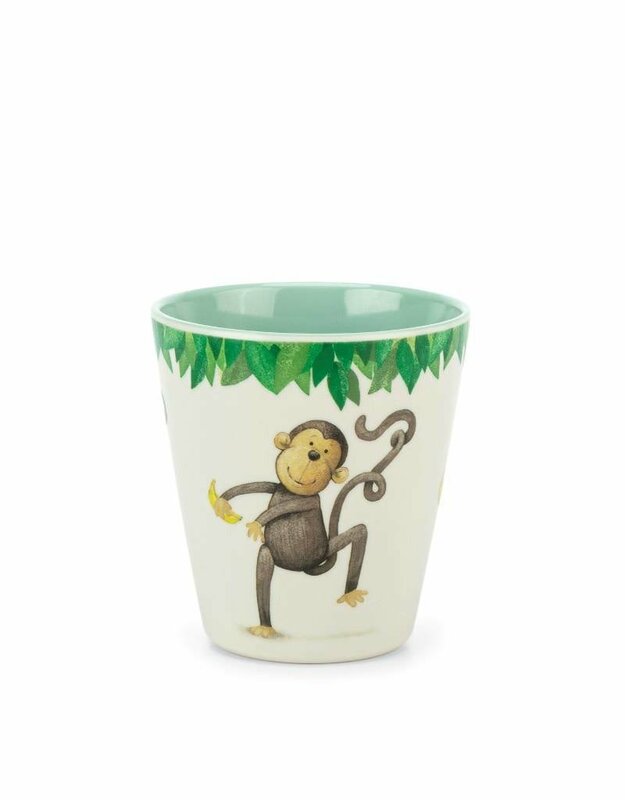 The Jellycat melamine cup is perfect for smart monkeys! Add your favorite banana milkshake, or just delicious jungle water! 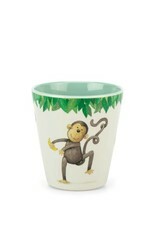 With leaves of bright minty colors, the little monkey Mattie will dance all day long! This sturdy cup is great for little and big apes!